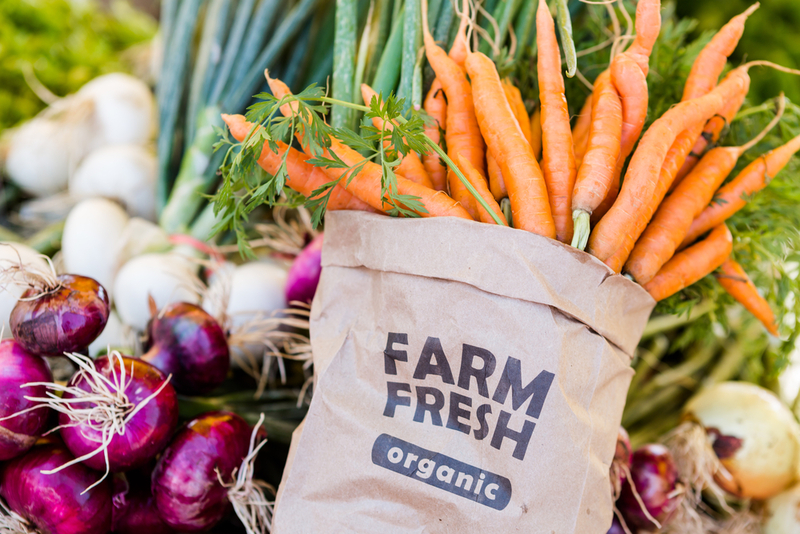 The Food and Drug Administration will apparently investigate labeling claims of organic products. FDA Commissioner Scott Gottlieb took to Twitter this week, responding to a critical Wall Street Journal editorial, which a former FDA official argued under the headline “The Organic Industry is Lying to You,” that the agency has been lax in allowing the use of non-GMO and pesticide-free claims in the food industry. The editorial squared off at Whole Foods, saying the grocer makes claims that organic farms do not use “toxic or persistent pesticides,” while many pesticides are allowed in organic production, and allowing non-GMO labels on products with no GMO counterparts.